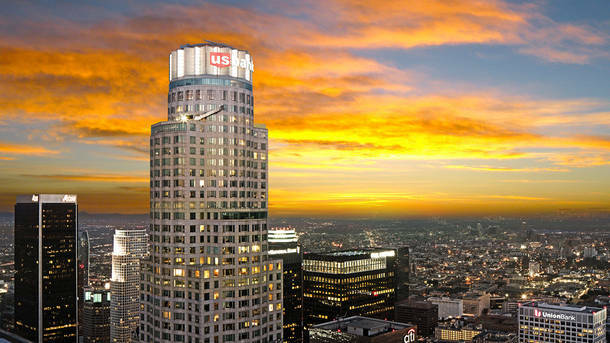 Join DataStax at OUE Skyspace in Los Angeles on Thursday, November 8th for great food, drinks and networking. 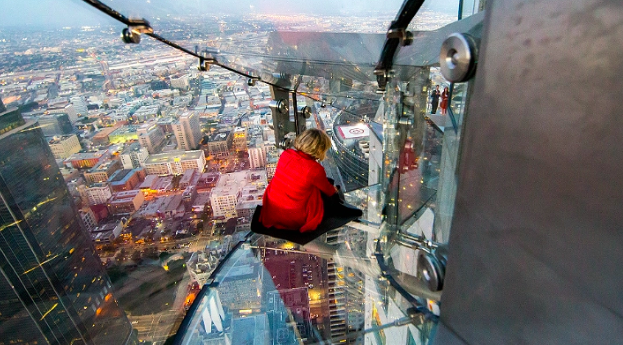 Skyspace is the tallest open-air observation deck in California. Get ready for amazing views from the 70th floor! If you are brave enough, you will also have the opportunity to ride the Skyslide! We’ll be discussing relevant real-world use cases and best practices. Learn how to leverage the always-on database platform, DataStax Enterprise (DSE), combining the best distribution of Apache Cassandra™ + Search + Spark + Graph. This event will give you a strong foundation in this next-generation architecture and you’ll leave knowing how to bring this powerful technology to your next application. © 2019 DataStax, All rights reserved.